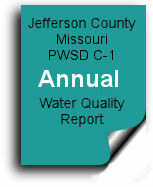 CPWSD C-1 is proud to serve our customers in Jefferson County, Missouri. 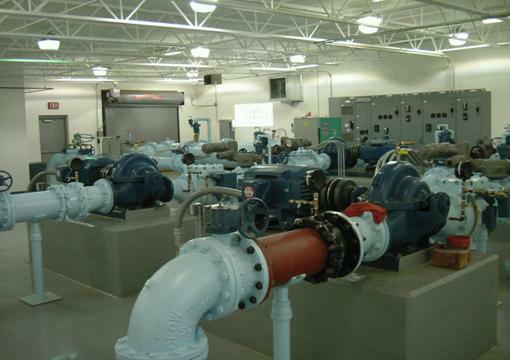 Our number one job is to manage the water resources for our patrons. We do so by providing the highest quality water for household and business use. District C-1 is largely a residential area with the majority of its customers working and commuting to St. Louis and St. Louis County. The boundaries of District C-1 can basically be described as the area bordered by Arnold on the north and Pevely to the south in between Highway 55 and Highway 21. District C-1 serves customers in the unincorporated communities of Barnhart, Imperial, Antonia and Otto. 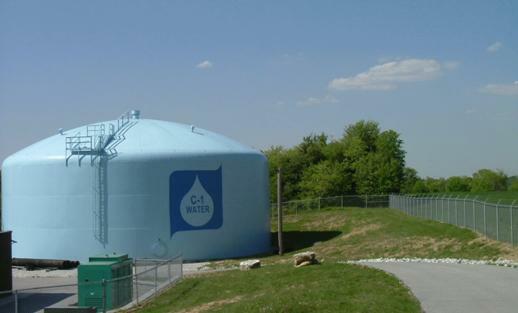 The customers of District C-1 are being served treated river water purchased wholesale from the Missouri American Water Company. left to view the current water quality report.